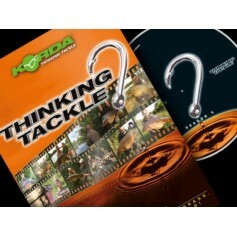 Korda have always been dedicated to passing on their knowledge to you the angler and DVDs give Korda a unique opportunity to put you on the bank with them, so you can see exactly how they do it! All of the DVDs are information first and entertainment second. 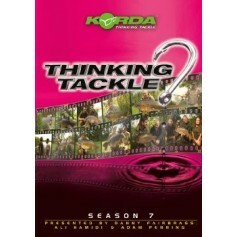 We see no value in you watching Korda drag in a load of carp from some giant French reservoir with little or no tips on how they did it. 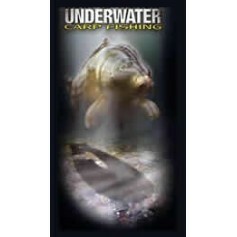 In total contrast you will see there are large sections of all the films without any carp action, Korda want you to know how they catch what they catch and the only way to get this across is to go into far more depth than they ever could in a magazine or on TV. 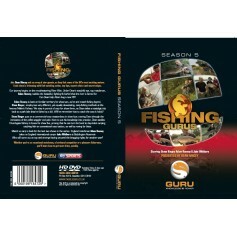 Each of their films has its own theme, all of them will appeal to a wide range of carp and specimen hunters alike, Korda have tried to explain things thoroughly without patronising the experienced angler but at the same time made things easy going enough for a complete beginner, there is still no better way to learn unless of course you can get first hand tuition and as we don't even get the time to fish together having a day with anyone else is almost impossible.